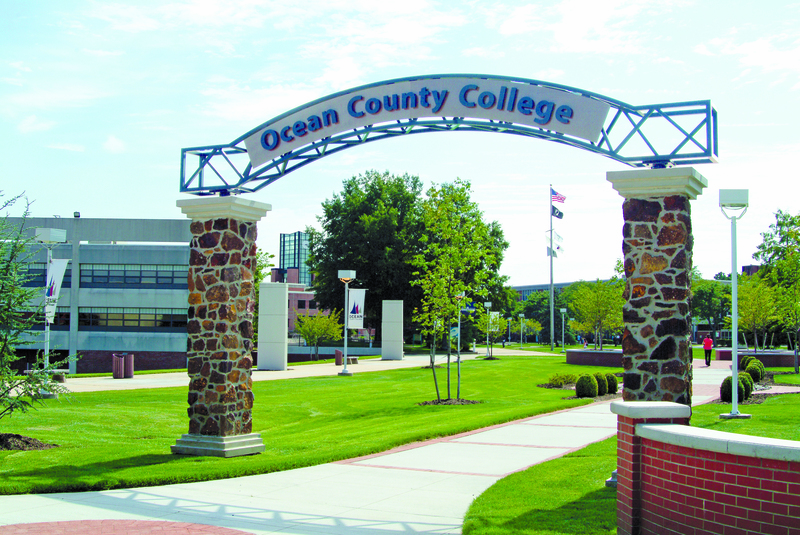 Ocean County College is an Associate's college with 9477 students located in Toms River, NJ. Describe the type of student who should not attend Ocean County College and explain why. Describe the type of student who should attend Ocean County College. Why? OCC is great for just about anyone looking earn a degree or take some courses at an inexpensive cost per credit. What is a typical Ocean County College student like? Describe the type of person that should attend Ocean County College. Ocean County College is for anybody and everybody. 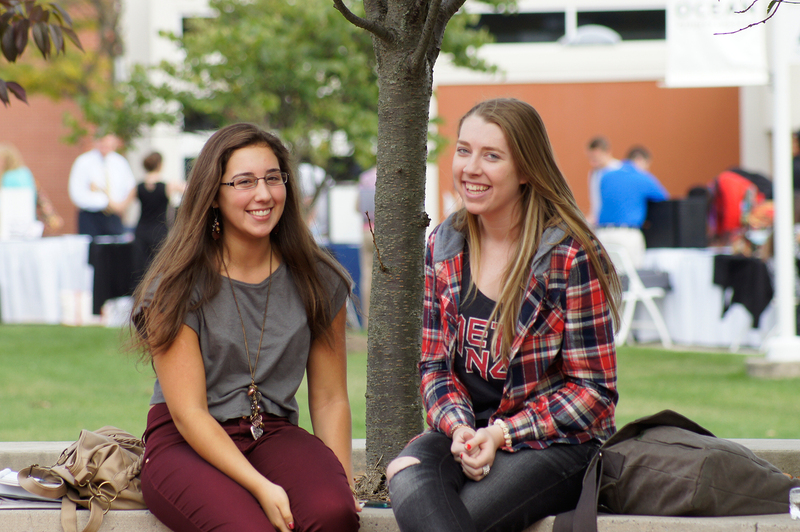 Whether you are fresh out of high school or going back to give your education a second chance, OCC is the perfect place to go. 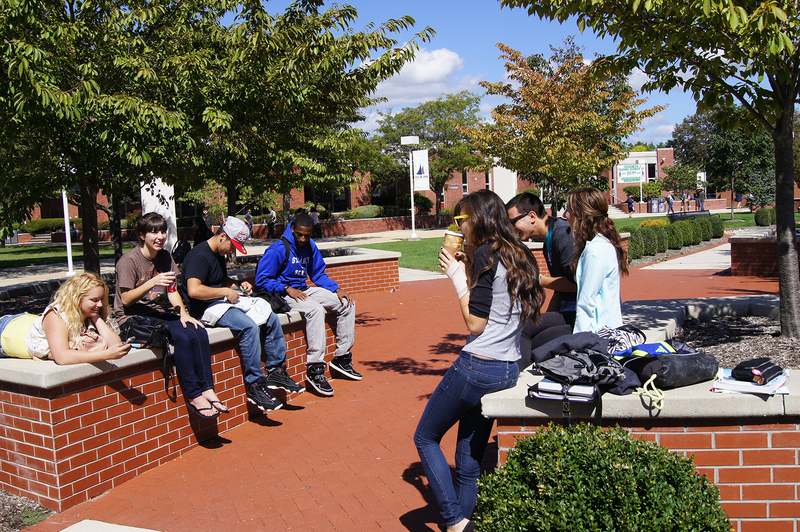 What are the top 3 reasons someone should attend Ocean County College? You can drive in to school. OCC is a local community college and therefor does not have dorms. If you want to stay at home or close to it, OCC is the way to go. What was a typical Ocean County College student like in high school? Describe the type of person that should attend Ocean County College. Ocean County College aspires to be an institution of distinction where faculty and staff serve to awaken students to a love of learning. We foster educational innovation through effective teaching-learning strategies, designed to develop and nurture intentional learners who are informed and empowered. We employ technology and learning outcomes assessment to enhance student success. We offer quality life-enhancing cultural and athletic activities, and take full advantage of our seacoast and pineland environments to enhance the curriculum. Our nationally recognized planning and resource management model, our institutional effectiveness design, and our continuing creation of strategic partnerships signify our intention of reinventing the collegiate structure and taking a leadership position in the academic community. Our ultimate vision is to ensure that our students have what they need to transfer well, to find meaningful career opportunities, and to thrive in an increasingly diverse and complex world. Our vision is, very simply, to be the best. It is the mission of Ocean County College to foster excellence and a caring environment through its commitment to: • Offer comprehensive educational programs that develop intentional learners of all ages and ensure the full assessment of student learning in these programs; • Provide broadly-based student support, starting from our initial contact with every individual student, regardless of his or her unique needs; • Measure employee attitudes toward the workplace and student attitudes toward the learning experience and make responsive adjustments in institutional strategies; • Provide a well-designed campus and facilities with advanced technology; • Address our human resource needs by recruiting and hiring highly qualified people and continuing to develop the potential of each employee; • Generate and manage fiscal resources to best serve strategic priorities; • Employ the leadership team to continue to efficaciously address outreach, development, engagement, institutional effectiveness, and a fully realized implementation of the college's vision; • Continue to reach out to members of the Ocean County community and beyond in order to create meaningful, fulfilling, and mutually beneficial partnerships. What are the top 3 things that students do for fun at Ocean County College? The planetarium is the most amazing site on campus, the library is always hosting events to keep the students active, and the campus rallys. 38% of students received Pell Grants, which are provided by the U.S. government to students from middle and lower income families. It gives you an idea of a school’s socio-economic diversity. A program focusing on the application of fire science and technology to problems of reducing fire risk, limiting loss, supervising substance removal, conducting safety inspections and investigations, and advising on matters of safety procedures and fire prevention policy. Includes instruction in fire behavior, fire simulation, structural risk assessment, materials analysis, detection and suppression systems, smoke management, supply and evacuation, public education, legal aspects of fire prevention, and related research and communications methods. Any instructional program in communications technologies and support services not listed above. The average student pays $8,780 for tuition, fees, and other expenses, after grants and scholarships. Total stated tuition is $3,192, in-state and on-campus, before financial aid. 45% of students receive some form of financial aid. Learn more about financial aid at https://www.ocean.edu/content/public/study-on-campus/paying-for-college/financial-aid.html. Estimate the net price for you at https://www.ocean.edu/campus/netcalc/npcalc.htm. Ocean County College participates in the for college athletics. Want more info about Ocean County College? Get free advice from education experts and Noodle community members. When does fall registration start?